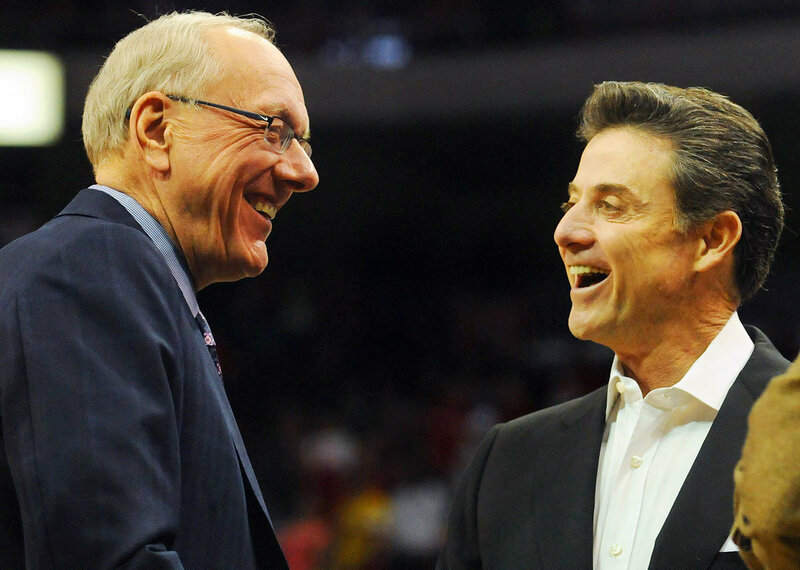 There was a close one in the Big East last night on ESPN between #2 Syracuse & #18 Louisville. It was a very low scoring game so it was tough to tell who played well unless you actually watched the game. Scoop Jardine was utterly useless scoring 0 points on 0-8 shooting following his big game against UConn last week. The game came down to the wire when Louisville’s junior guard Peyton Siva threw the ball away with 5 seconds left when he probably should have just shot it. Syracuse had a chance to seal the victory with 2 seconds left but failed to do so with a missed free throw. Louisville had a last second chance but failed to convert as the Cardinals fell to the Orange 52-51. Only 4 players in the whole game scored in double digits, no one going over 16 points.